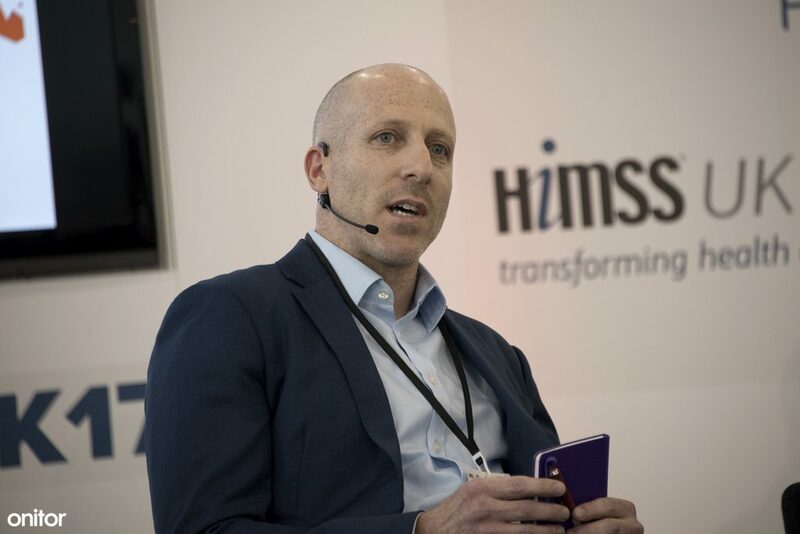 We managed to talk to Amit Ben-Haim, CEO of Cloudtag and ask some questions about Cloudtag at e-Health Week. Amit Ben-Haim, What is Cloudtag exhibiting at e-Health Week? We have our first consumer product, Onitor Track, here. We are showing how it works and its integration with our digital platform. We are also demonstrating how this platform has the potential to be integrated into primary care models as we explore the potential for wearable data to be analysed on the cloud, as part of a strategic digital health initiative. What companies or organisations are of interest to you at the event? 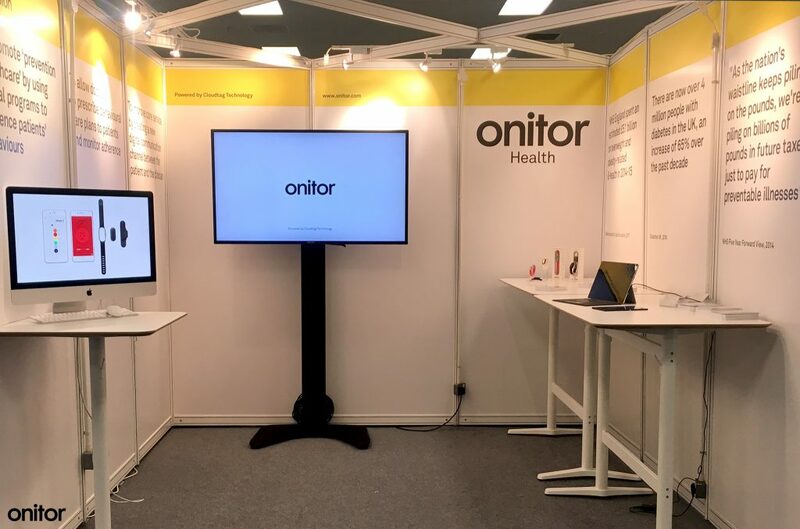 Onitor is all about the future of health, and naturally we are interested in the debate taking place here about the possible directions healthcare may take. There are many people here with great insights on public health and policy. There is a clear sense of interest in how technology will play its part as the sector adjusts to the opportunities technology is offering. Cloudtag participated in a discussion panel on the main stage. Tell us about your discussion. The question for the panel was how can the digital transformation benefit patients and not just the system. Of course, our product is a consumer device so it’s natural for us to approach from the consumer, or in this case, patient side. In that regard, we believe there is tremendous opportunity for digital technology to bring positive change. In his discussion, Yuval suggested that applying tech to the existing paradigm may not bring about the biggest impact. Rather a new approach, more revolutionary is needed, much like we have seen in other sectors like banking and insurance. What do you think is the most exciting opportunity for this meeting of primary care and digital technology? 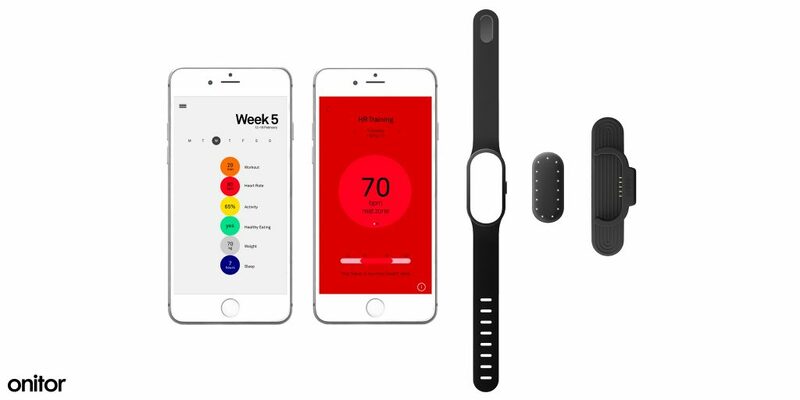 Right now, we have a wearable that gathers data such as energy expenditure and heart rate from a user and does so very accurately. We foresee the ability to open this kind of telemetry to a doctor, vastly improving the scope to make informed decisions about patient care. Instead of relying on short, episodic observations when a patient is sitting in front of the doctor, or the explanation from the patient alone, we can improve the decision environment by offering real-time data from the patient’s body. This objective information adds to the scenario and improves decisions. Essentially, we see time between visits to a doctor as missed opportunities. Our technology can be unobtrusively monitoring patients during this time. Do we ask patients enough what they want from their healthcare? I don’t think we do. I think part of the issue comes from the idea of ‘healthcare’. You could argue that we have more of a ‘sick-care’ service. Patients come with sickness and we treat them. In a sick-care model there is very little need to ask patients what they want, especially because all the knowledge is with the doctor. But in real healthcare we focus on people’s lives and their personal circumstances, and we should definitely ask them more about what they want. In an ideal healthcare model the doctor has the most knowledge, but it doesn’t mean that she/he knows best. Are there any themes emerging from e-Health this year? There has been a lot of discussion about putting the patient at the heart of everything. This very much aligns with the principles of our brand. Being here at e-Health helps us to be continually learning and improving our approach to health and leading the development of technology in this field. Find out more on e-health week here. You can keep up with Amit Ben-Haim, Cloudtag and Onitor via our social platforms here.